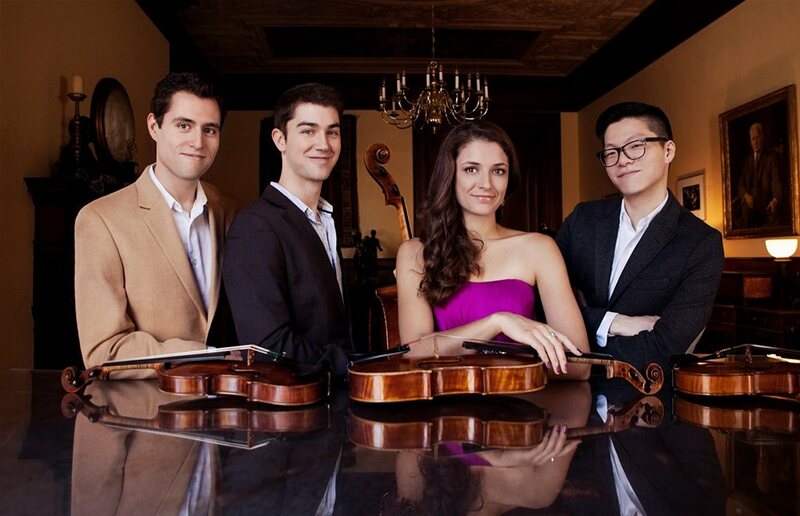 The Gogue Performing Arts Center welcomes Dover Quartet and Bridget Kibbey to the stage on March 24, 2020. 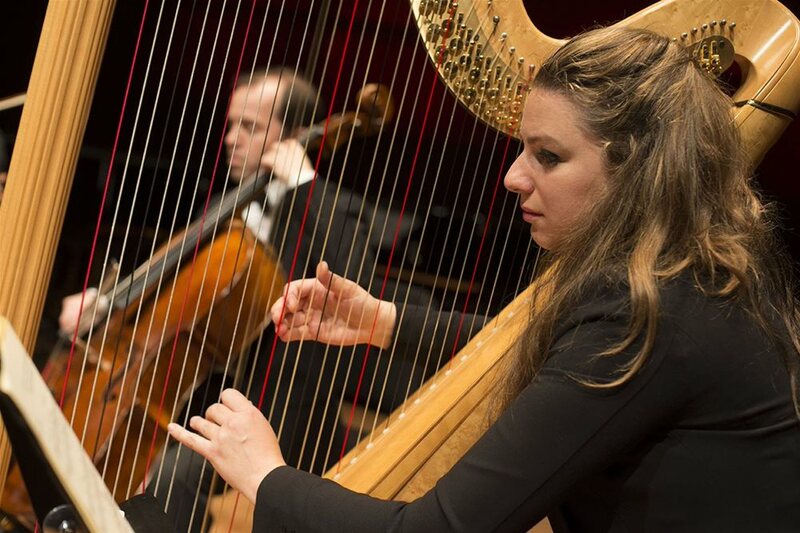 Cherished harpist Bridget Kibbey and the world-renowned Dover Quartet unite for the first time in a celebration of Johann Sebastian Bach. Kibbey is an acclaimed soloist and chamber musician who has toured with Dawn Upshaw and Placido Domingo. 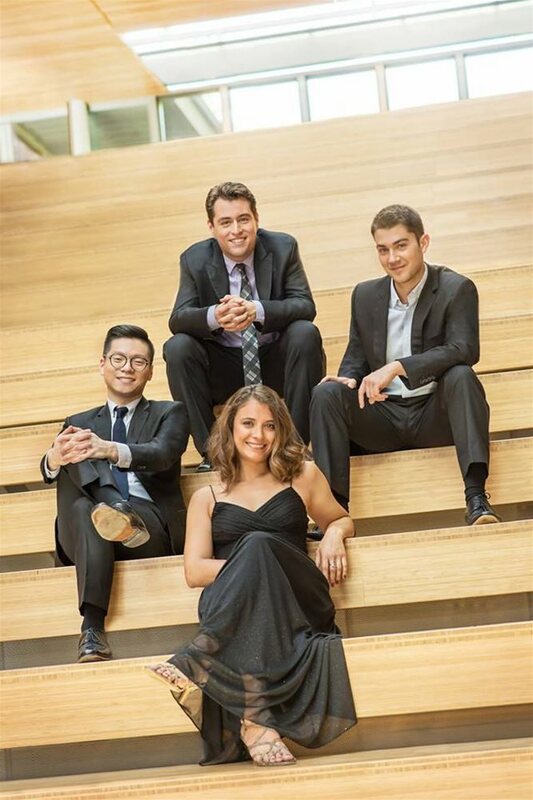 The Dover Quartet is one of the most in-demand ensembles in the world, performing more than 100 engagements each year. 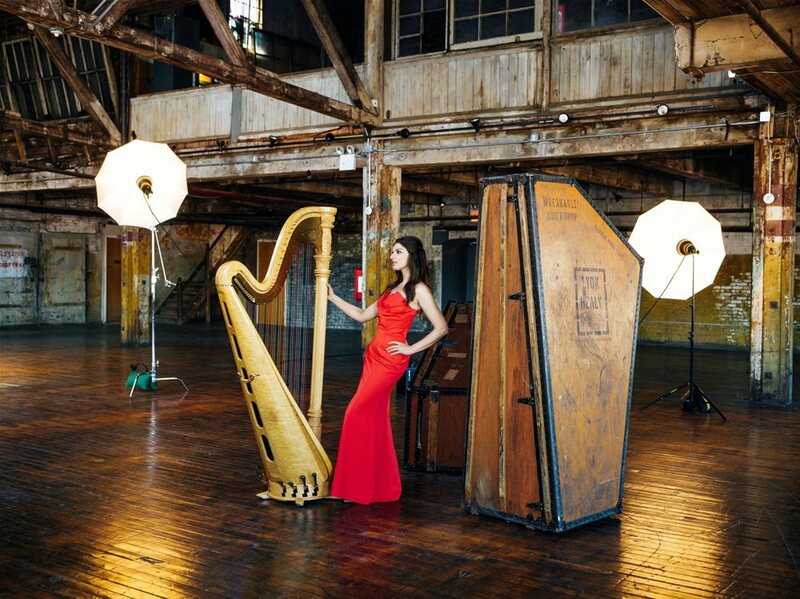 Together, they will inspire audiences with a rousing selection of some of Bach’s greatest works.